SCE’s Tehachapi Renewable Transmission Project connects these wind resources to homes and businesses in the Los Angeles basin. The company signs “We Are Still In” statement supporting the Paris Climate Agreement. Edison International joined a growing list of U.S. businesses, universities, state and local leaders in signing an open letter to the international community regarding the Paris accord on climate change. 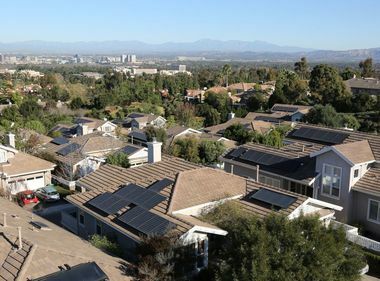 The company and its utility, Southern California Edison, continue to work to help California meet its ambitious goal of reducing greenhouse gas emissions 40 percent below 1990 levels by 2030. 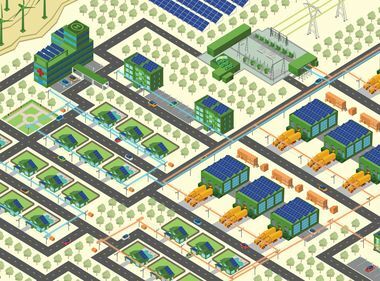 Part of the transformation of the electric power industry nationwide, SCE remains focused on safely and reliably integrating renewable and distributed resources, modernizing the grid and using clean electricity to power transportation and other energy uses. The open letter is being organized by the American Sustainable Business Council, National League of Cities, World Wildlife Fund, Ceres, C2ES, We Mean Business and others. 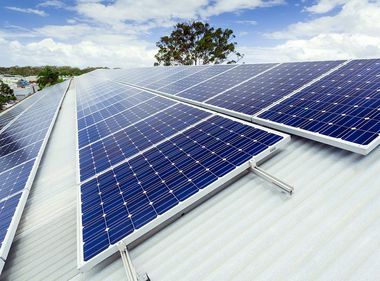 Edison International joined California and more than 1,000 leaders of industry, state and local government and education in taking this action to support the U.S. remaining a global leader in reducing emissions and transitioning to a clean energy economy. Located in the Sierra Nevada, SCE’s Big Creek Hydroelectric System has produced clean power for customers for over 100 years.